We’ve got Amateur activity at these new highs and RAMBO patterns have popped up on the weekly, daily and 135 minute Emini charts. 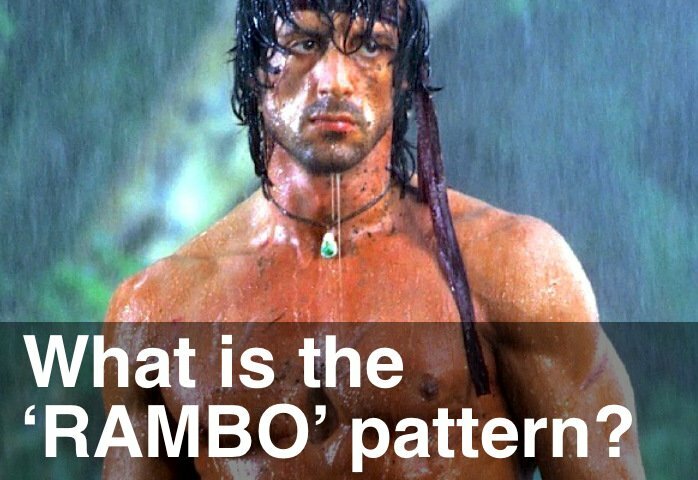 RAMBO (potential Reversal of an AMateur BreakOut) patterns on these high timeframe charts show a lack of demand and lack of interest by the Professionals. We can easily creep higher. But I’ll be watching for the markets to slowly roll over, in the next week or two.